Joie de vivre met fate at this year’s traditional event in the ICT calendar. 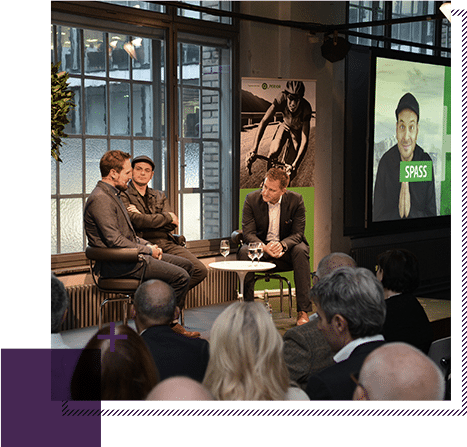 SRF chat-show host Sascha Ruefer moderated the podium discussion with comedian Kaya Yanar and former pro skier Daniel Albrecht attended by Q_PERIOR clients. 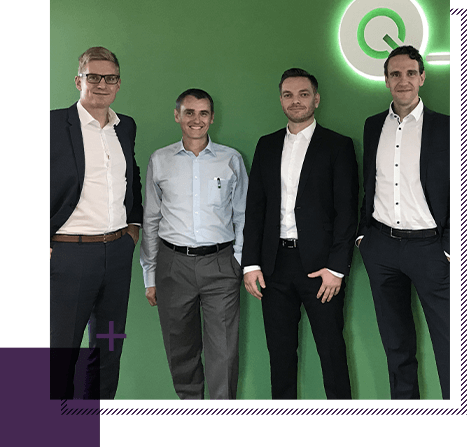 Birlasoft (India) Limited today announced its expansion in the DACH region with its strategic partnership with business and IT consulting firm Q_PERIOR. 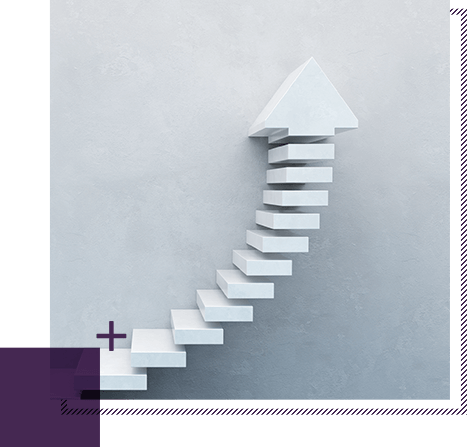 Both companies have already gained substantial experience in working together successfully with select customers such as a leading global Reinsurer. 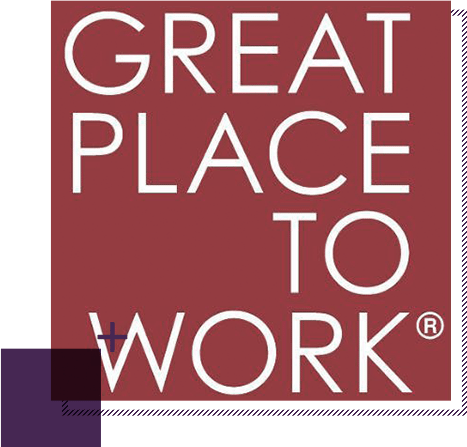 Q_PERIOR climbed 33 places in the Computerworld ICT company rankings. The company now occupies the 211th spot in the top-500 list. The sales of all companies in the Swiss ICT marketplace were used as an indicator. The Swiss long-distance triathlon took place on June 26, 2017 across the whole of Switzerland – Once again with Q_PERIOR as co-sponsor. The fifth SWISSMAN Xtreme triathlon demanded physical and mental endurance as well as flexibility from the athletes. 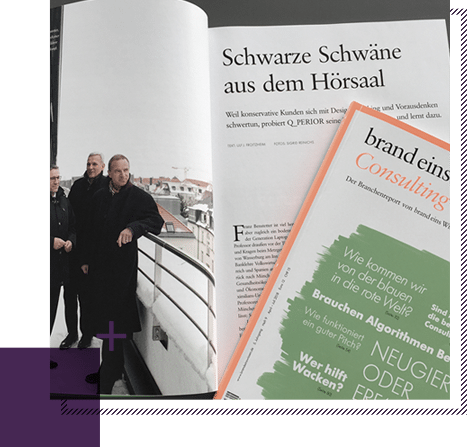 Q_PERIOR improves its Lünendonk ranking by two places and is now the number six of the top ten leading German management consultancies.